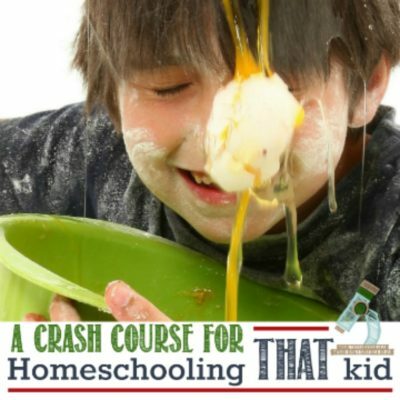 Educational consultant and gifted expert Colleen Kessler will come into your home by phone or video call and help you develop an action plan to bring the order and calm you crave to your family and homeschool. No matter how chaotic things feel right now, you can have peace. Whether you schedule a one-hour coaching session or several, Colleen can help you problem-solve whatever struggles you and your gifted kiddo(s) face, and get you back on track so you can love life and enjoy each other again. 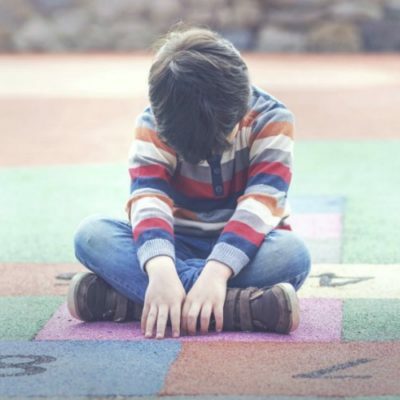 Listen, parenting gifted and twice-exceptional kiddos is hard. And lonely. And isolating. You feel like you’re the only one who’s ever had kiddos like this — that know exactly how to push your buttons AND convince you that they were right all along. I promise you — you are NOT alone. Sitting down for a coaching session gives you an opportunity to pinpoint challenges, figure out the motivation behind your child’s behaviors, and to identify steps for getting back on-track to living the life you want for your family. My goal is to help you feel calm and confident in your role, and to move forward with a plan of action — no matter what big feelings or challenging situations you face. Parenting differently-wired kids is a little like riding a roller coaster — full of ups and downs, but thrilling and memorable. Let me help you solve whatever is standing in your way, and help you love on those kiddos — and enjoy the ride.